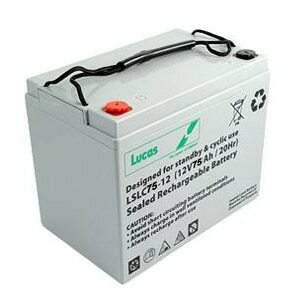 Lucas power batteries are ideal for all makes of powered golf trolleys, scooters, buggys and carts, guaranteeing more power, more reliability and more rounds of golf. 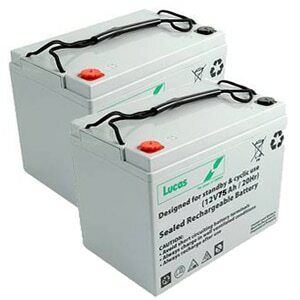 Lucas batteries include universal adapters and AGM technology. These premium golf trolley batteries have an extra deep cycling capability for more power and longer life, ensuring a state-of-the-art battery, that is completely maintenance free. The easy to use charger is designed to give your battery peak performance every round. Compact, solid and reliable they come with assorted battery attachments, making every application quick and easy.